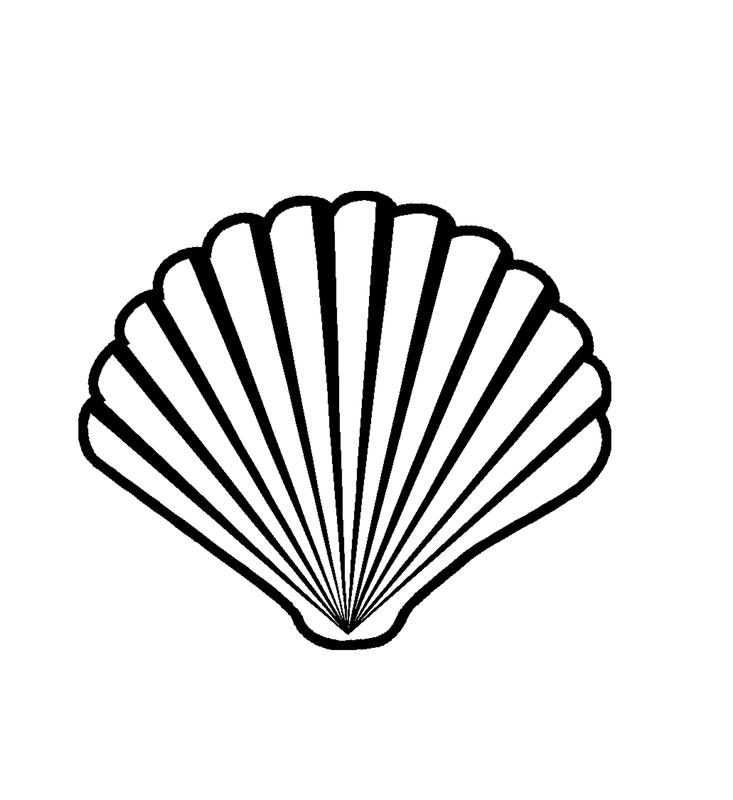 You're probably wondering why I've named this blog white shell chronicles. 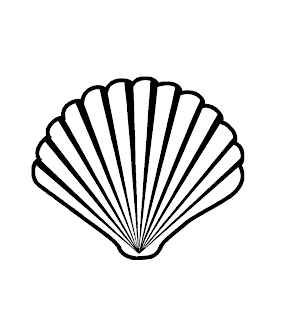 "White Shell Girl" was my very first handle. I was 18, in college, inside a computer lab...in search of the perfect handle, and no doubt in a full force Joseph Campbell phase, the name came to me. Recalling days earlier, a book of mythologies at the library...the story of the White Shell Girl. It went something like this. The Holy Ones asked the Turquoise Boy to enter the great, perfect turquoise that was to become the sun; and they asked the White Shell Girl to enter the great, perfect white shell that was to become the moon. The Turquoise Boy was to carry a whistle made from the Male Reed…The White shell Girl was also to carry a whistle. It was made from the Female Reed. And with it she would move the tides of the sea. Thanks for stopping by and reading. Hope you enjoy the chronicles. If you're interested in receiving new stories and updates, please subscribe by adding yourself as a follower. Love & light! Labels: What is a White Shell Girl?